Wollongong Conservatorium of Music is one of the largest of the seventeen regional conservatoriums in New South Wales. Supported by the NSW Department of Education, University of Wollongong, Wollongong City Council, and BlueScope WIN Community Partners Program, its magnificent location and surrounds make it one of the nation’s most attractive locations for music study and performance. For over forty years the Conservatorium has provided a wide range of instrumental and vocal tuition to students from the Illawarra, South Coast and Southern Highlands. Over 1500 students work with Conservatorium teachers each week either on site or in one of over two dozen programs operating in local schools. There are programs to suit all ages, from pre-school to senior citizens, and opportunities for all standards of performance, from beginner to advanced. In line with the NSW government’s resolve to make regional conservatoriums significant centres for arts education and performance, the Conservatorium is open and accessible to all members of the local community. The Conservatorium has become a significant and relevant resource for the Illawarra, South Coast and Southern Highlands communities. It strives to provide a centre of musical excellence for those areas and to be a vital and responsive force in the community. It is a culturally rich resource providing amongst other things, highly skilled and qualified teachers, performance opportunities and music education for students of all ages and abilities. The Conservatorium also plays an important role in the community as a music presentation body with close to one hundred performances and events held every year. This includes more than a dozen professional concerts featuring significant Australian and international artists as well as performances by our students. The Manor House and its surrounding lawns have a rich history. Known as Gleniffer Brae, the Tudor style Manor was built upon its stately hill for the Hoskins family who were one of the original owners of the Australian Iron and Steel company. In 1955 the Manor and its grounds became property of the Sydney Church of England Grammar School, which operated a private girls school on the site until the end of 1977, when the school was amalgamated with The Illawarra Grammar School. Relics of this time remain within the Manor House, with bathrooms and school rooms adjusted for the female residents. Eventually the property was offered for sale and purchased by Wollongong City Council as an addition to the Wollongong Botanic Garden.  Negotiations with the New South Wales State Conservatorium of Music resulted in the establishment of a Wollongong branch on the current site. Due to the foresight of Wollongong City Council, the Wollongong Conservatorium of Music now has a home of which it can be justly proud…one that will delight the music lovers of the City of Wollongong, and in particular the musicians of the future. The heritage features of the Manor House have been carefully restored for your enjoyment today, as the Wollongong Conservatorium of Music continues to shape the history of Gleniffer Brae.